The Feldstein Group was built and founded on the core belief that we treat clients like they are family. We know how much family means to our clients, so it is our mission to help their families as though we would help our own. It has been the most rewarding experience that for over 30 years, we have been able to help multiple generations of families achieve their financial goals and retire successfully. Working together, we can help you define and strive to meet your goals. We do this by delivering a vast array of resources to you in a way that is most appropriate for how you invest, what you want to achieve, and most importantly, to preserve and grow your wealth. You will have access to some of the world’s most seasoned and respected investment professionals, exceptional lending opportunities, and a full spectrum of investment choices. Using our 4-step process we can help you define and strive to meet your goals, addressing your concerns each step of the way. 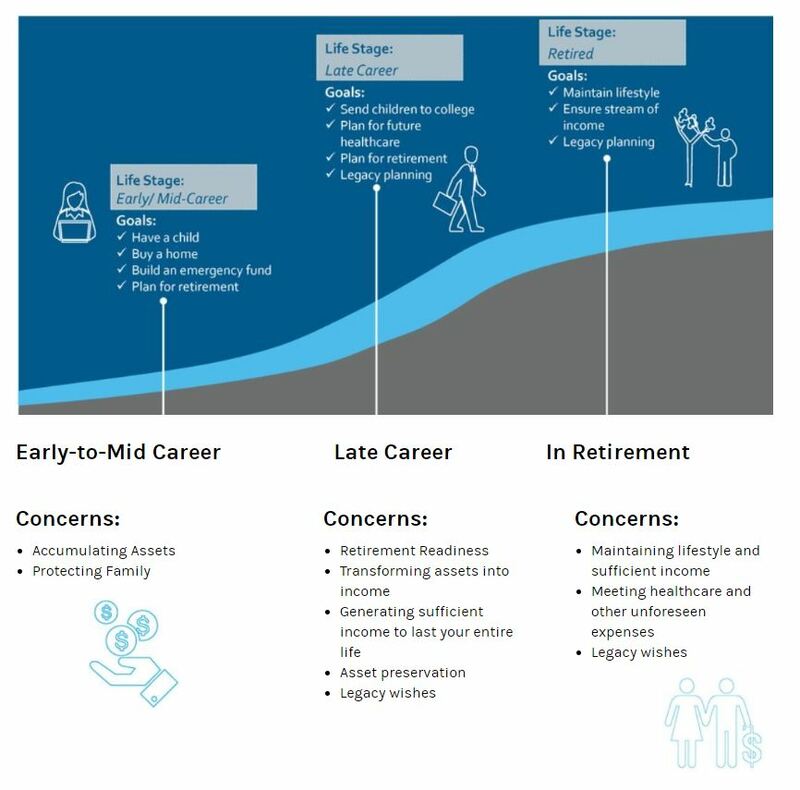 Our approach to retirement planning focuses on what is most meaningful to you. As your Financial Advisors, we can help you define and strive to meet your goals by delivering a vast array of resources to you in the way that is most appropriate for how you invest and what you want to achieve. Working together we can help you to preserve and grow your wealth. You’ll have access to some of the world’s most seasoned and respected investment professionals, a premier trading and execution platform and a full spectrum of investment choices. Below are just some examples of the tools available to help us achieve your goals. Call us for more information. 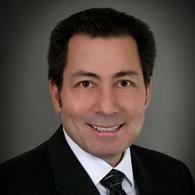 R. Scott Feldstein began his career with Morgan Stanley in 1986. He has spent his entire career in Woodland Hills; helping generations of families plan for and achieve successful retirements. Scott's top priority when helping his clients is to make sure they are being taken care of as though he would help his own family. In 2015, he founded The Feldstein Group at Morgan Stanley with his son Zack, with the goal to help families preserve and grow their wealth for generations to come. Scott grew up in Southern California and attended San Diego State University, graduating with a Bachelor’s degree in Finance. His continued excellence in wealth management and commitment to his clients and their families, has earned him the title of Senior Vice President. In his free time, Scott enjoys playing tennis with his wife, Mary. 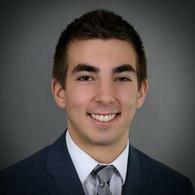 Zack Feldstein started working for Morgan Stanley in 2011 as an intern with his father, Scott. He continued to intern with his father throughout his college career and became interested in following in his father’s footsteps. In 2014, he graduated from the University of Colorado at Boulder with a Bachelor’s degree in Economics. 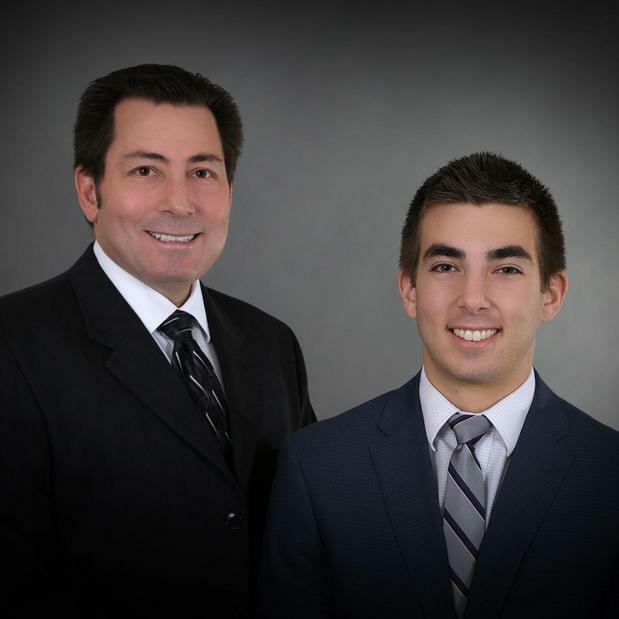 After he successfully passed and obtained his Series 7 and Series 66 licenses, he joined his father and became a part of The Feldstein Group at Morgan Stanley. Within the team, Zack primarily focuses on helping clients with retirement planning and analysis. In his spare time, Zack has always been interested in cars. You can almost always find him at a local car show on the weekend.